Score! 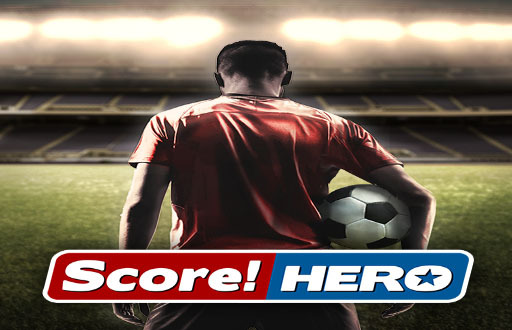 Hero - from the award winning makers of Score! World Goals, Dream League Soccer & First Touch Soccer. Score! Hero: install APK and play the game!